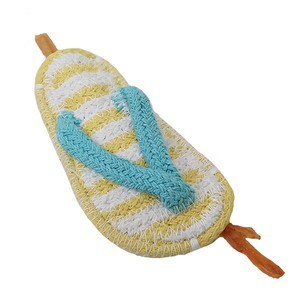 100% Cotton beach sandal shaped toy for dogs! 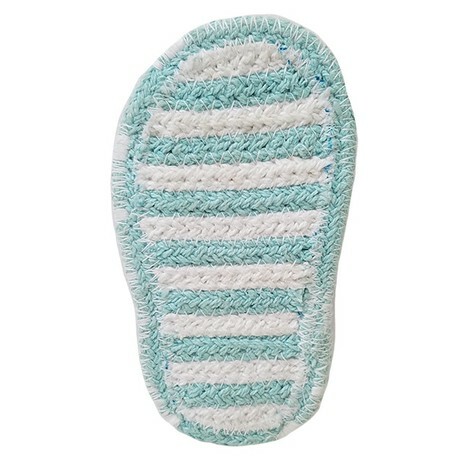 Has an opening in the sole that holds treats! Doggies! 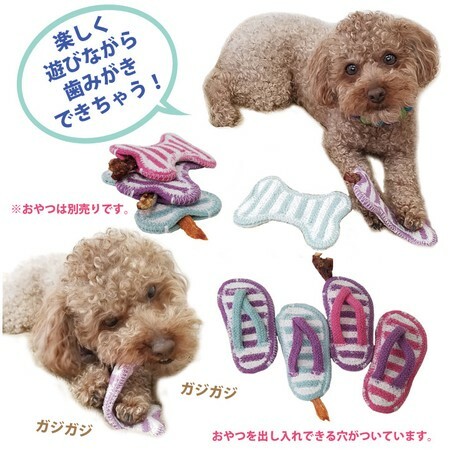 Come and enjoy your sandal to chew on! 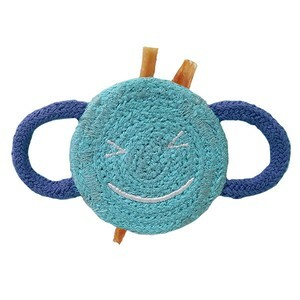 This cotton sandal toy is for chewing and playing. Also fun to toss and fetch and bond with your dog! 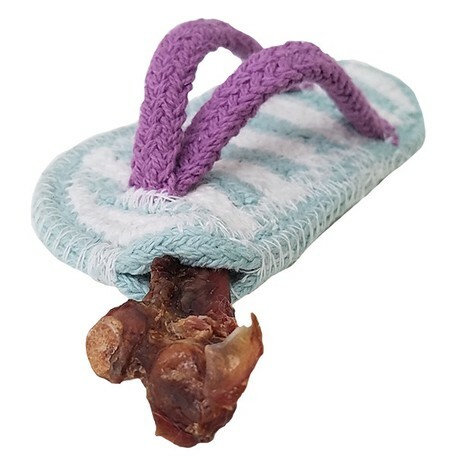 Stick your dog’s favorite treat inside the secret opening in the sole. Stuff it full with treats on a special day! 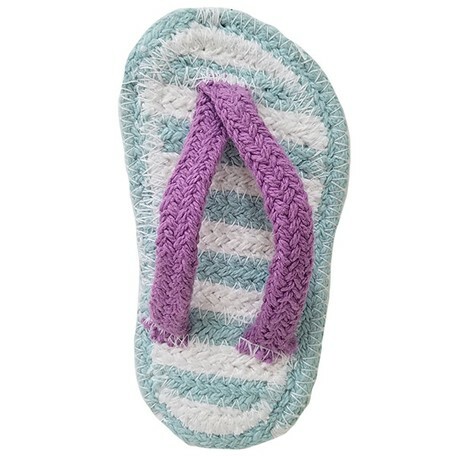 The cotton woven beach sandal will also help clean your dog’s teeth and massage their gums. 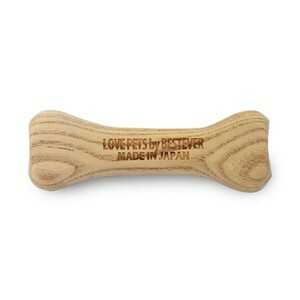 This is a toy for dogs and not for children. Pets should be supervised when playing with toys at all times. Please remove and discard when damaged. *The toy does not come with the treat in the pictures. 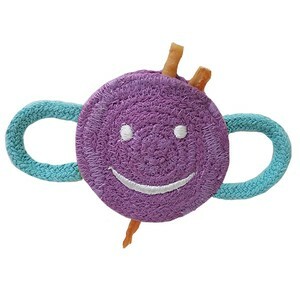 *The toys are individually handmade, and the sizes may vary.